The Autobiography of Benjamin Franklin. Complete and Unabridged. 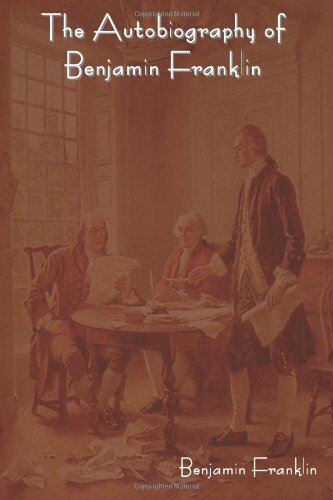 Autobiography of Benjamin Franklin ,. The Autobiography of Benjamin Franklin was written by Benjamin Franklin. 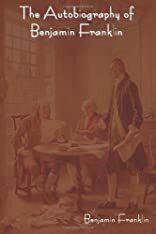 The Autobiography of Benjamin Franklin was published by The Harvard Classics - Grolier. About Benjamin Franklin (Author) : Benjamin Franklin is a published author of children's books and young adult books. Some of the published credits of Benjamin Franklin include Autobiography of Benjamin Franklin.